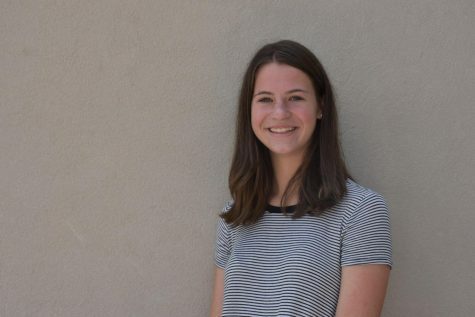 Grace Beneke is a junior and entering her third year on The Trinity Voice staff as Lifestyles Editor. When she isn’t writing articles, you can find her “playing” tennis, online shopping or eating snow cones. Contact at [email protected].